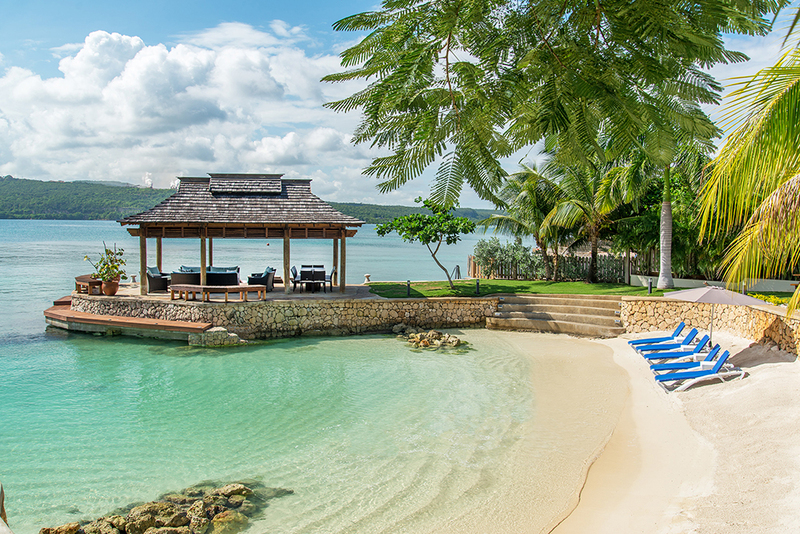 Makana is one of the most glamorous private villas on the precious strip of land that borders Discovery Bay. 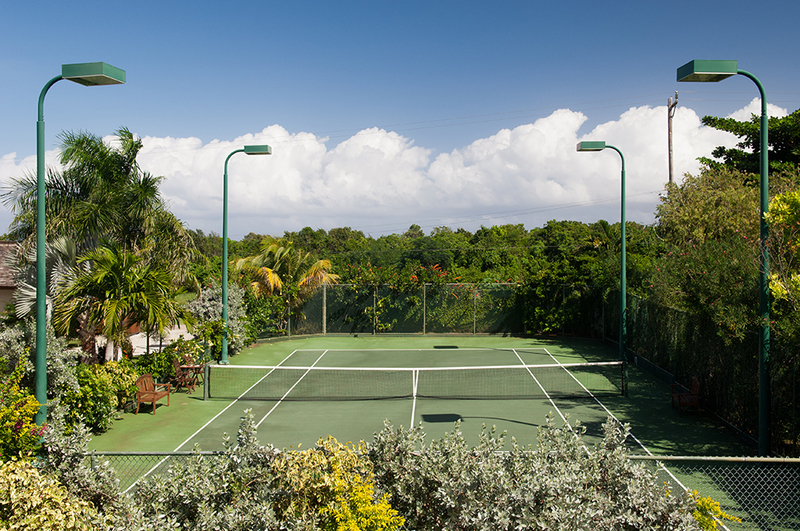 The site itself is remarkable: a spacious villa with private tennis court and swimming pool on a sugary white sand beach bordering translucent swimming and kayaking water. 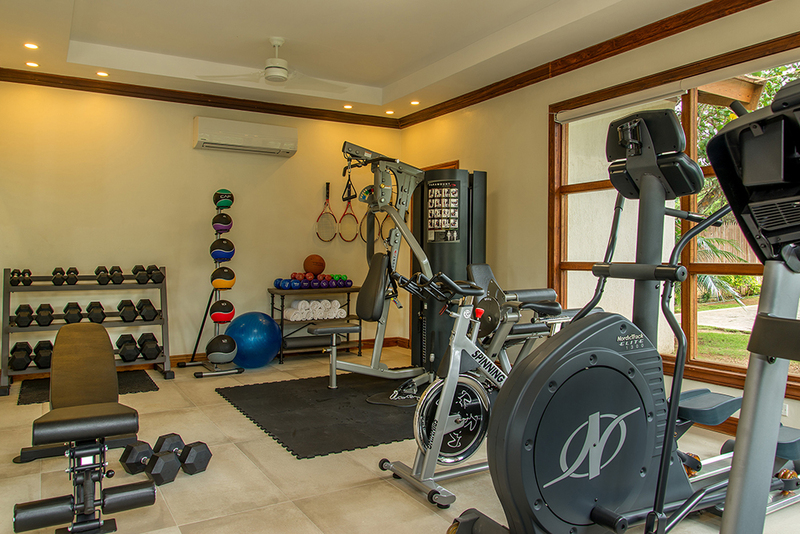 Virtually a resort within itself, Makana also includes an air-conditioned gym with powder room. 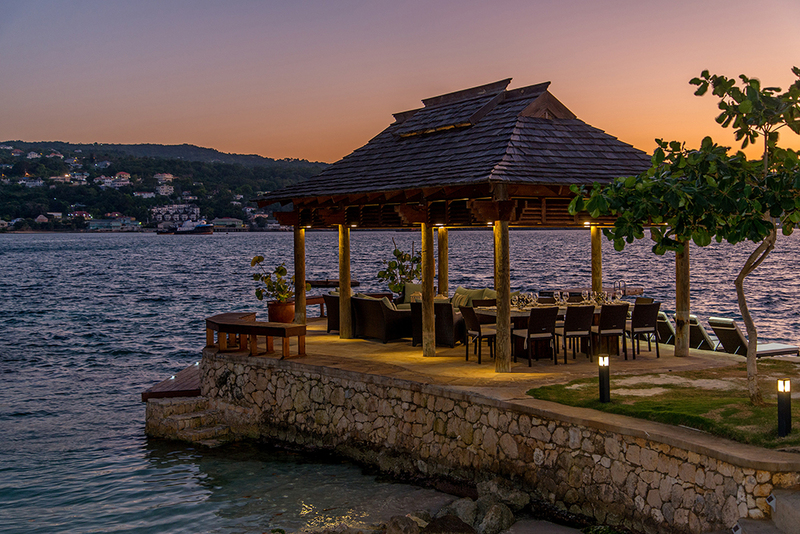 An over-the-water gazebo provides a 270-degree view of the mountains, bay and Caribbean Sea and is a splendid venue for lovers of breathtaking sunsets. Spa specialists available on-call for massages/treatments that can be set up in bedrooms, balconies or in the garden (for various charges). Interiors are stylish and comfortable. 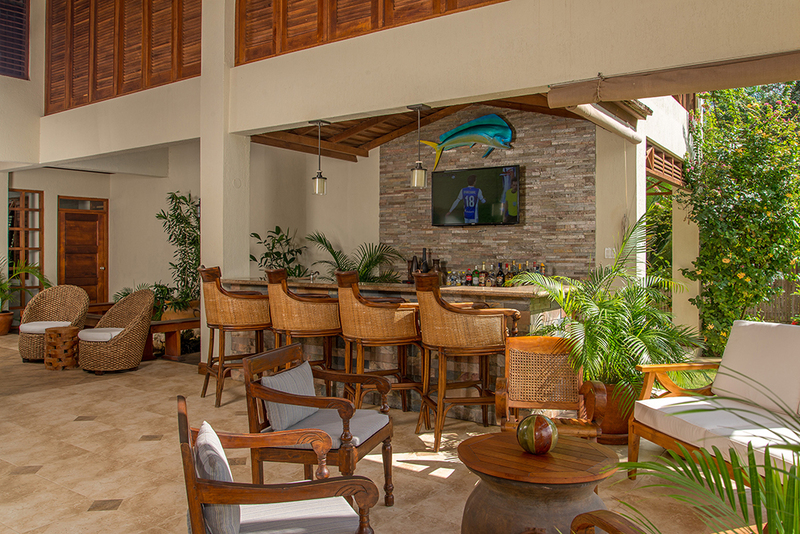 The Great Room with water feature and fish around entrance and in atrium... opens to a spacious verandah and bar. 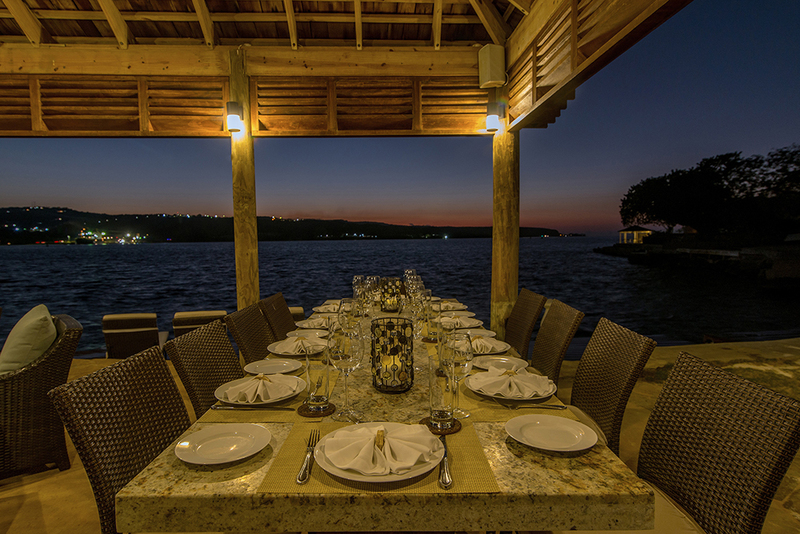 Home-cooked meals are served on the verandah or gazebo overlooking the lawn, garden, private pool, beach and blue bay. Child friendly, Makana's design addresses the accommodation of family units. 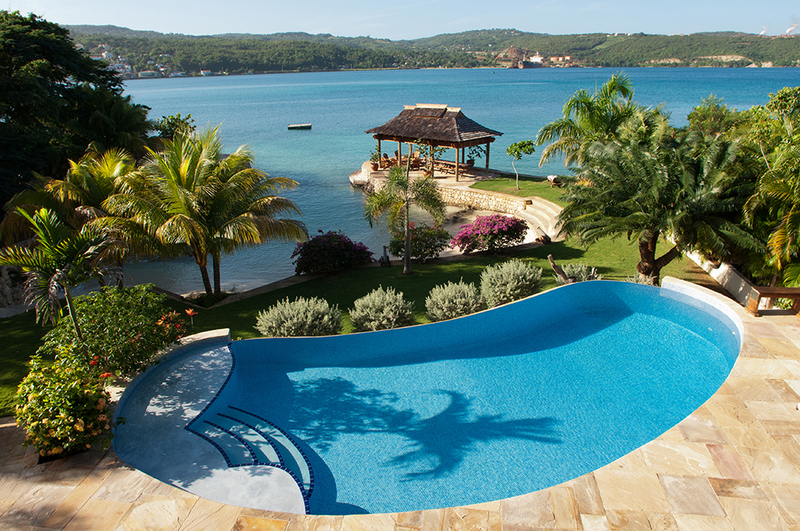 Excellent Jamaican nannies are available on request. The state-of-the-art kitchen includes commercial ovens, a microwave, and gas grill. 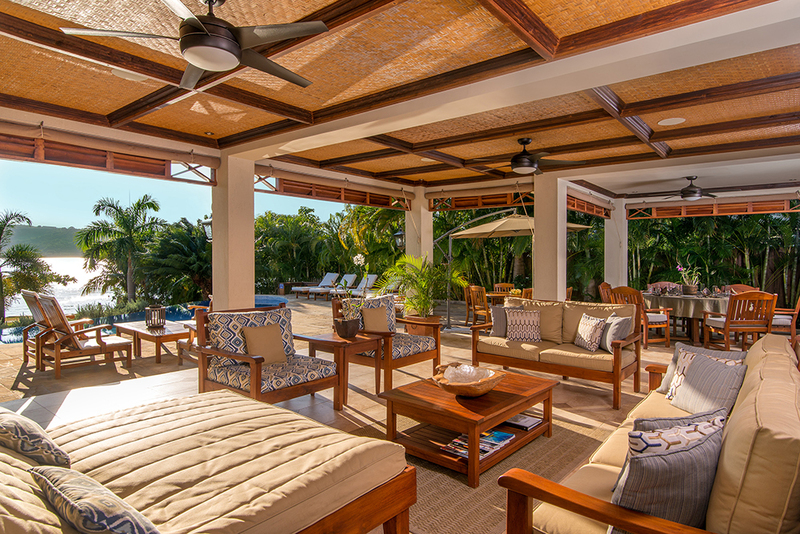 The talented Makana chef treats guests each week to barbecues of steaks, chicken, shrimp, pork and lobster fired on the outdoor grill. 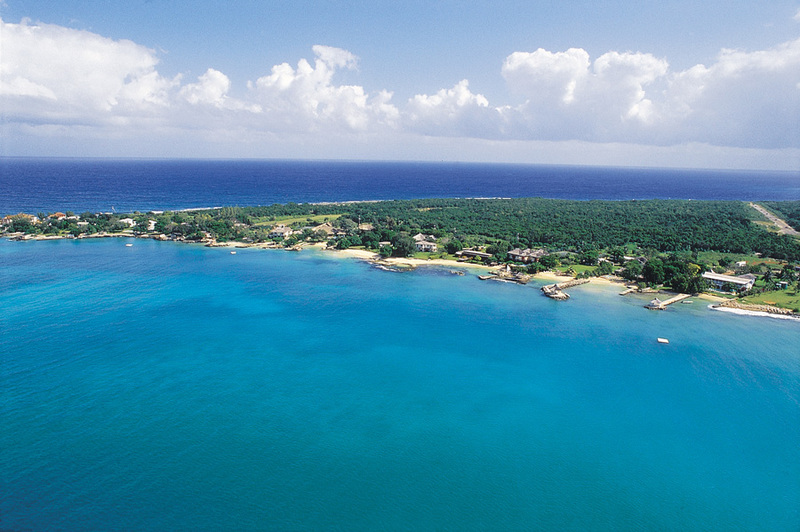 Driving time from the Montego Bay airport to Makana is approximately 60 minutes. 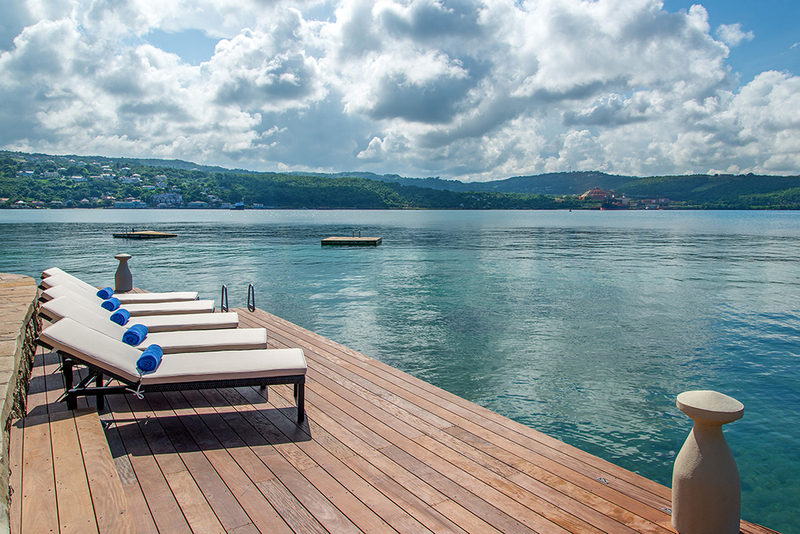 Discovery Bay is an incredible turquoise body of water that has attracted some of Jamaica’s most visionary homeowners. Makana has raised the bar. 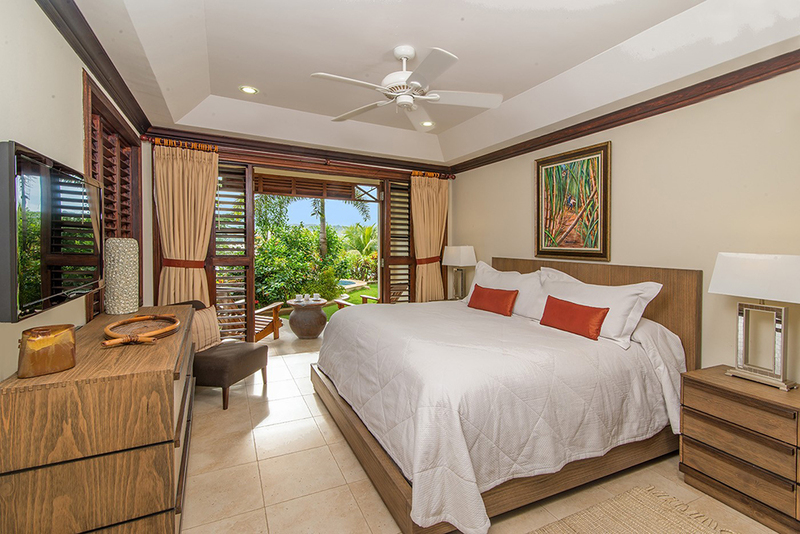 The owners of Makana have stressed luxurious nighttime comfort by installing top-of-the-line mattresses and pillows, and hypo-allergenic down featherbed mattress toppers. 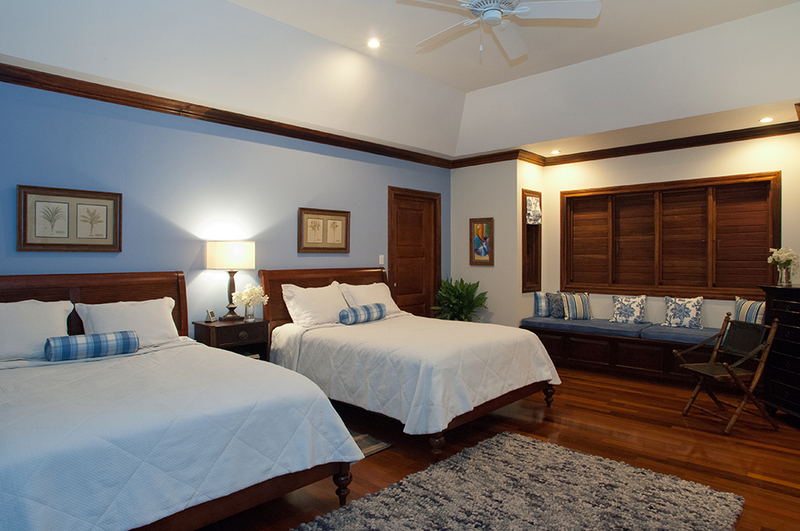 All bedrooms have closet safes and TV. 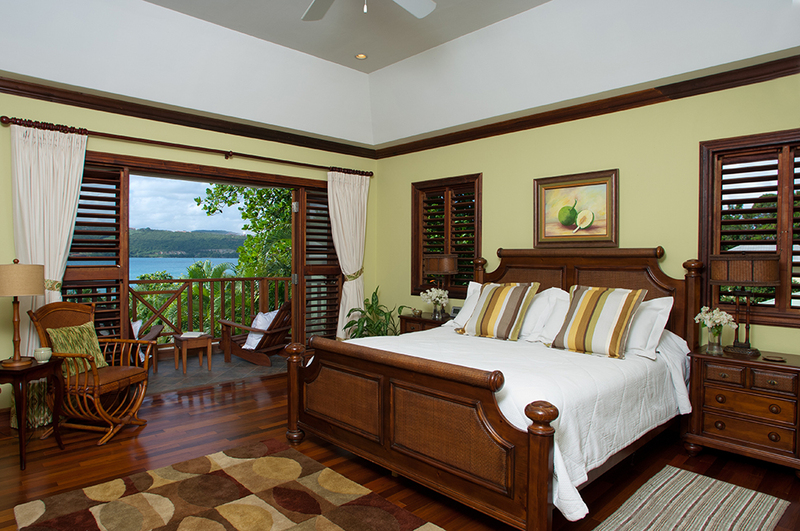 Kingsize bed in spacious suite with private balcony and view of the bay. Sitting room with three seater sofa. 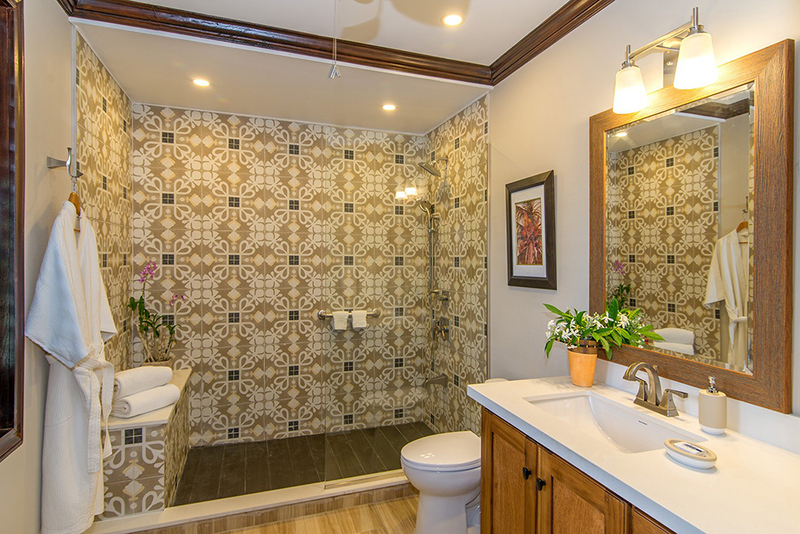 Large en-suite bathroom with shower, double-basin vanity and stand alone bath tub. 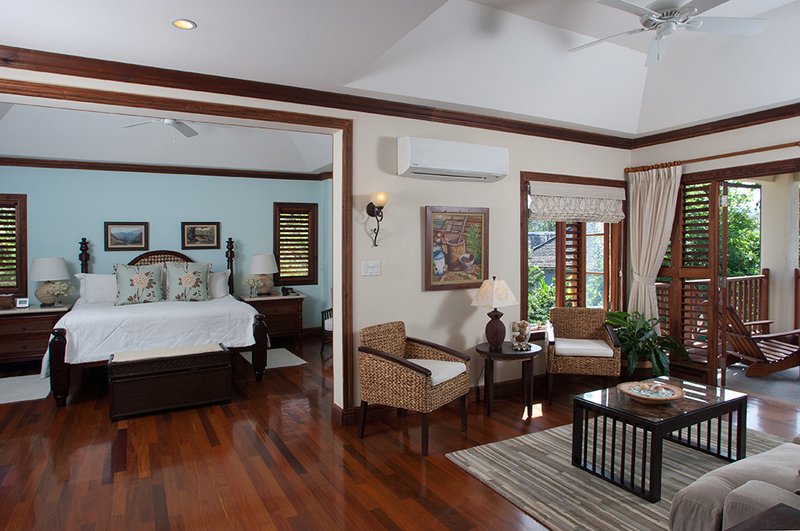 Kingsize bed; walk-in closet, en-suite bathroom with large walk-in shower and double basin vanity. Private balcony. 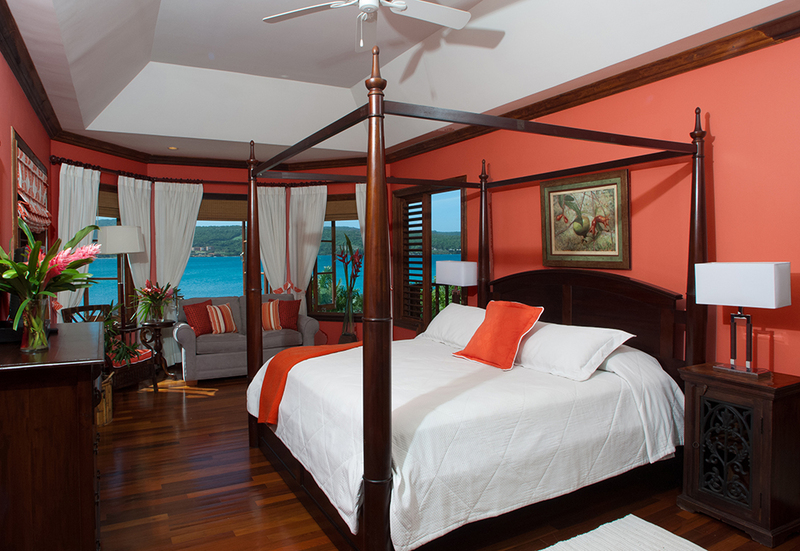 Kingsize bed; en-suite bathroom with walk-in-shower and double vanity and stand alone bathtub. Private balcony. Two queensize beds; en-suite white marble bathroom with large walk in shower. Accommodates 4 children. Television. Private balcony (door can be locked). Luxuriously furnished and super comfortable with LCD television and sound bar and home office complete with Apple computer, printer, telephone, and fax. 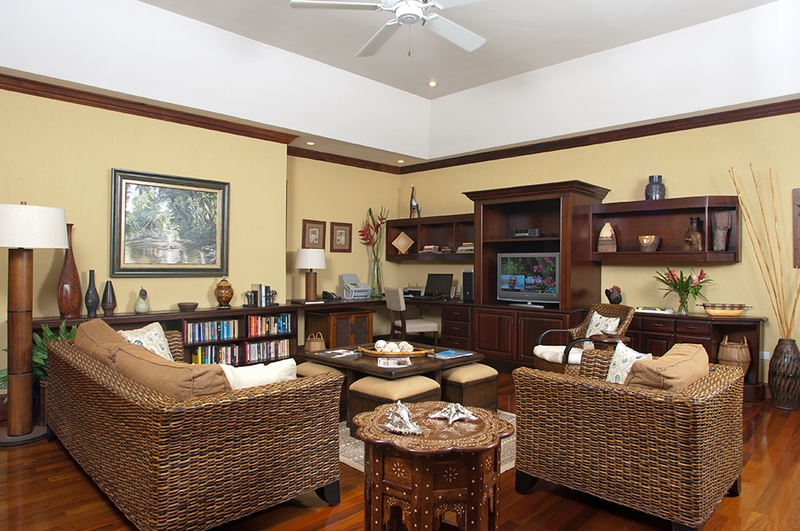 Wireless Internet is throughout the villa. A unique interior water feature joins the main house to a connecting private annex. The annex has three bedrooms each with en-suite bathroom and terrace. 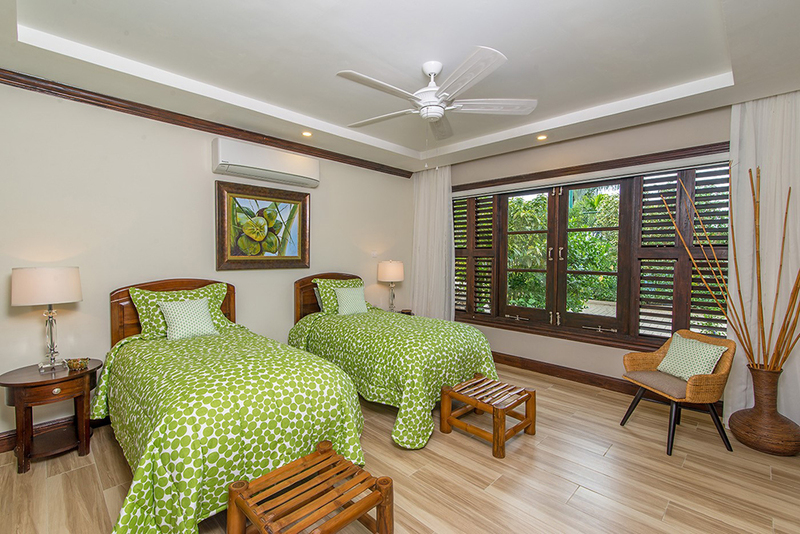 This suite of rooms is ideal for a family of 4-6. Kingsize bed; en-suite bathroom with large double walk-in shower. Private terrace. Kingsize bed; en-suite bathroom with large walk in shower. Private terrace. Coconut Room ~ New 7th Bedroom (as of November 2017)! Two single beds that can convert to a king; en-suite bathroom with large walk-in shower. Garden view. 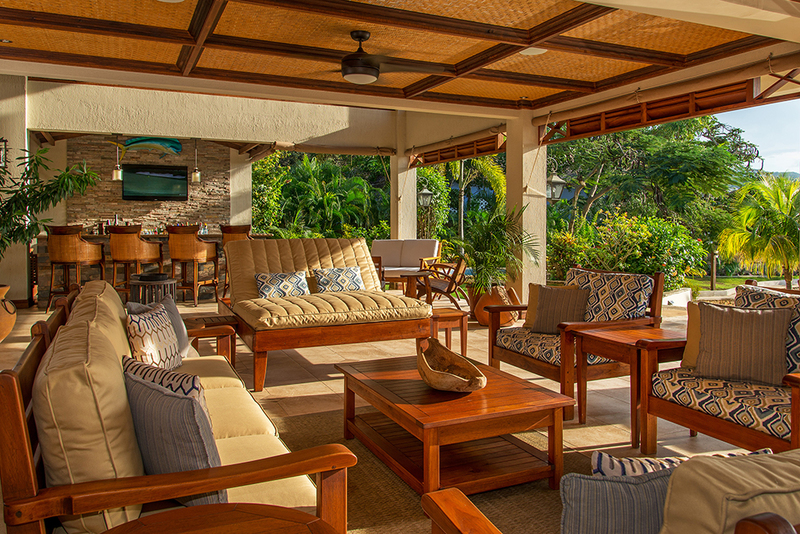 The Makana homeowner requests no smoking in the living room, dining room, family room, bedrooms and bathrooms. Smoking is only allowed on the verandahs. Maximum occupancy is 14 guests total. The staff made the stay. Loved everything. The staff is amazing. The house is clean and wonderful. Everyone on the staff was fantastic. They all made this one of the best vacations ever. Excellent. Staff is amazing. House is clean & wonderful. Service was absolutely incredible. This staff is second to none! Beautiful home and very comfortable. The driver Charlie was great. Excellent, zero complaints! The service was beyond our expectations, you have a wonderful staff! What a beautiful house! We felt safe and well taken care of. We had everything we needed. Transportation was on time, clean vehicles and nice drivers! We are already planning our next trip here! Thank you so much for a wonderful vacation. Staff is exceptional in every respect. 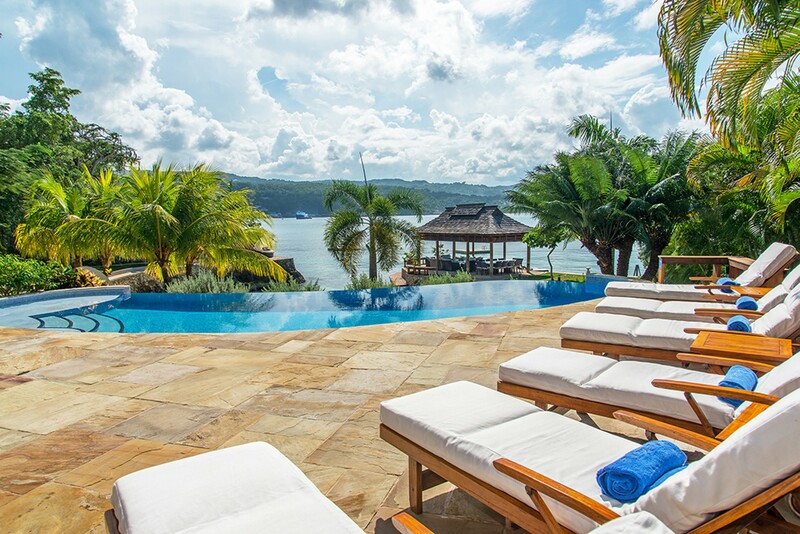 Villa is exceptional but the Staff makes everything work – they made us feel welcome! Outstanding staff! You are so blessed to have all these wonderful people. 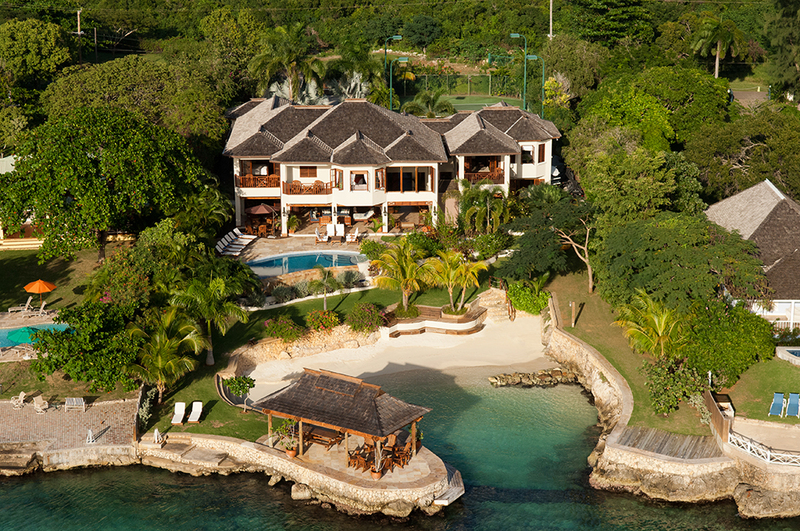 Outstanding villa! Beautiful amazing home! Exceeded our expectations. We had a ball. Loved every minute. Thank you for making us feel so comfortable and pampered! Had the best time. Loved the villa and everything was arranged beyond expectations. Staff was great! Food was also great! I came to celebrate my birthday and I will never forget my magical stay at Makana. I will definitely come back. 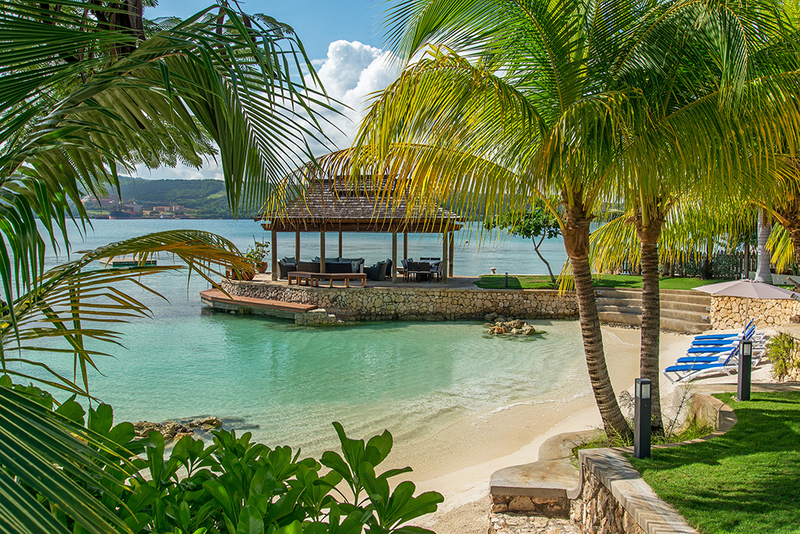 The owners have created an amazing comfortable paradise. It is truly beautiful and first class. I have found my beach vacation spot! The staff was outstanding. Exceeded my expectations. Throughout our stay the staff was ever present, but not obtrusive ever. We will miss each of them. We look forward to returning. Chef Kayla’s food was beyond reproach. I have travelled all over the world and these were the best meals I have ever had. Staff was amazing as usual! 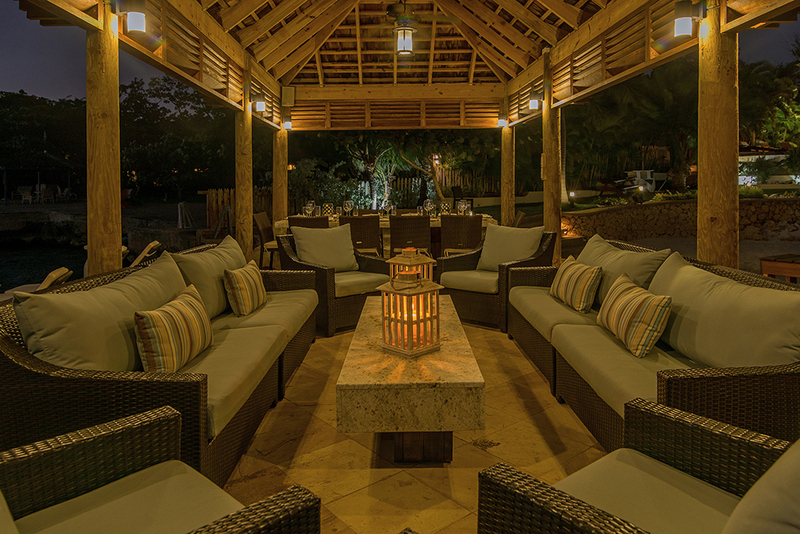 We love the openness of the gazebo...it is one of our favorite parts of the house. 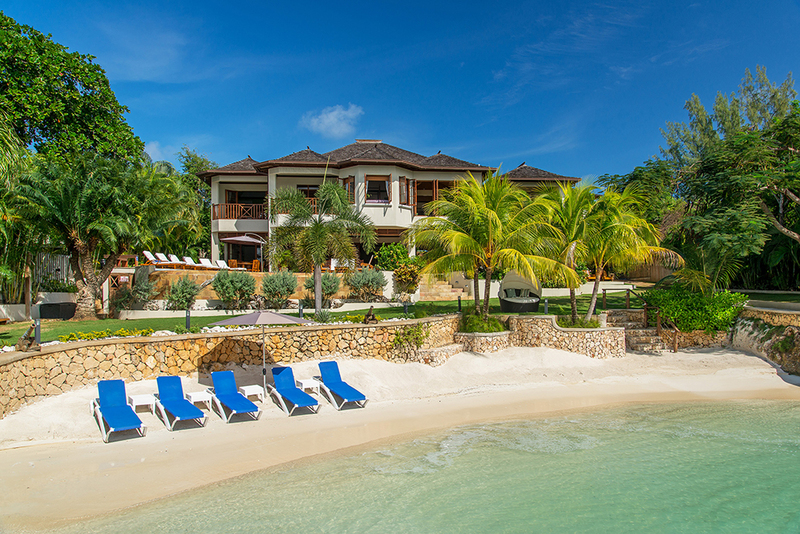 The staff was absolutely wonderful – very warm, friendly & accommodating. Our stay was better than ever expected. Makana is truly a special place! The staff went above & beyond. 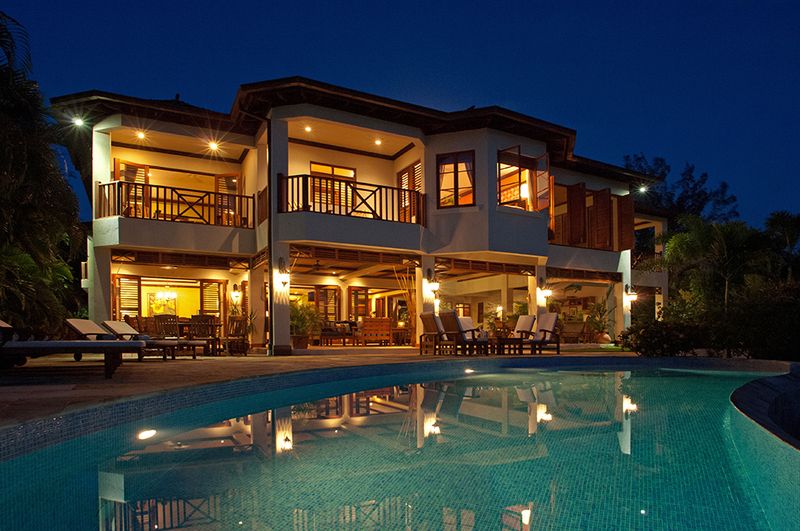 The villa exceeded our expectations. 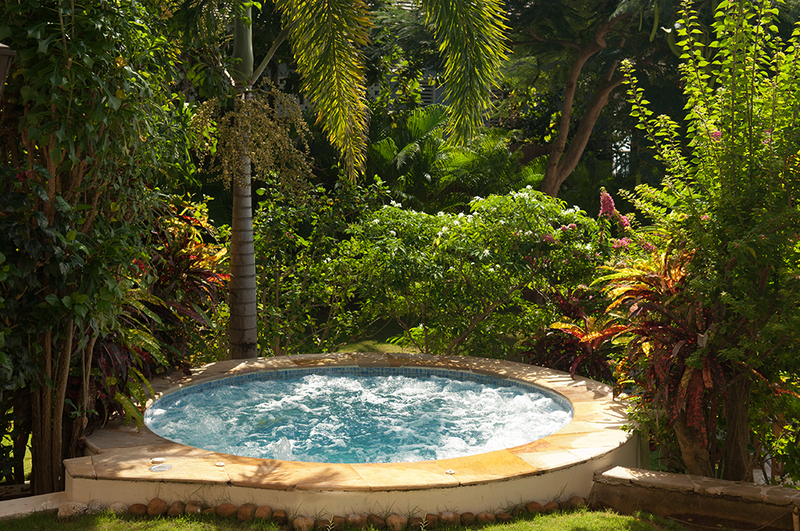 We were very pleased with the villa and staff, they were excellent. What a glorious vacation we had! Staff were so attentive, we will miss them!! friendly, courteous, professional. The house was comfortable, beautiful, lovely park setting and architectural details...The staff was the Magnificent Seven. We loved each one! All was absolutely excellent. Kayla was a star! Particularly comfortable beds, seating. 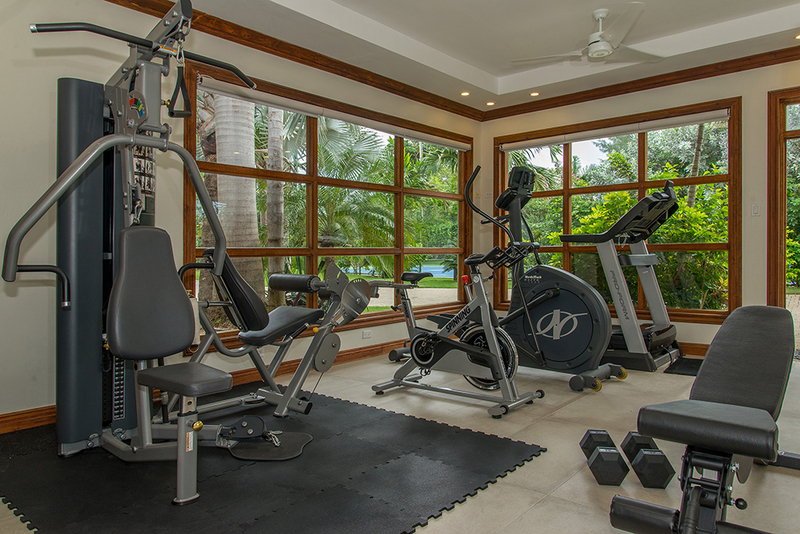 Beautifully maintained property. 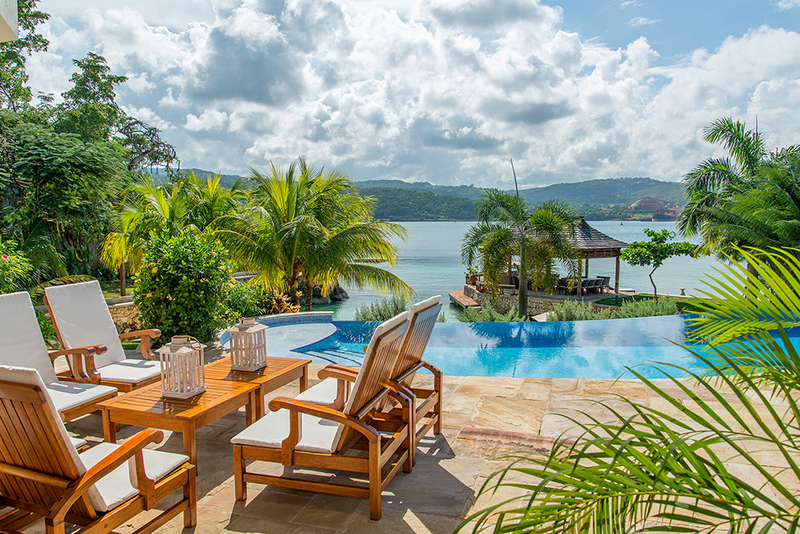 An exceptionally well run villa with exceptional staff. WOW! That's about all there is left to say. We just had to let you know how much we enjoyed our holiday. 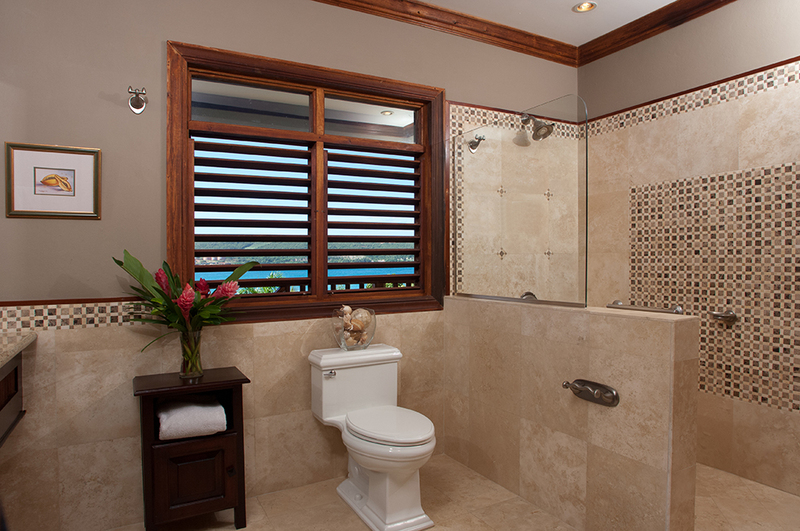 Makana is a beautiful villa and fits our family's needs to a "T". The staff made everything just perfect. The food and meal service was superb and the table settings were beautiful. Kayla's cooking - a 10+!! 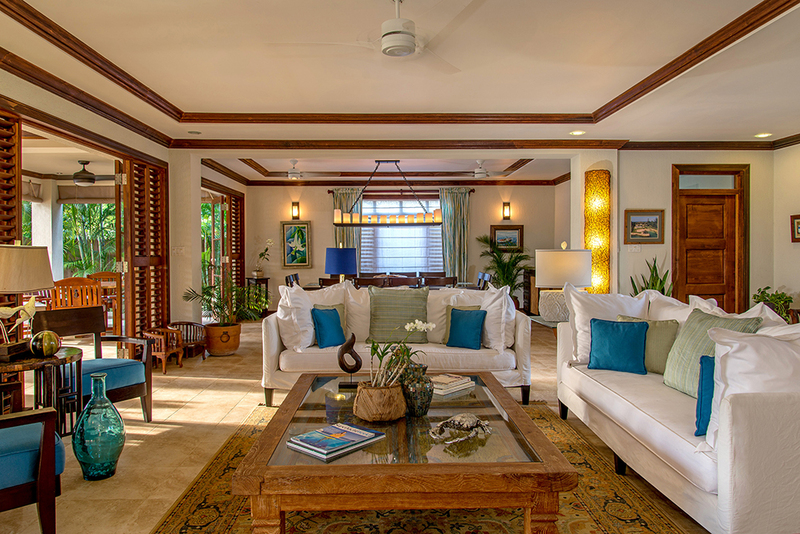 Makana is a fabulous home with beautiful furnishings and facilities that are maintained to perfection. We felt very safe and secure in this environment which was very important having the children with us. This is one of the best family vacations we have had and it was a great place to celebrate a birthday! The Best Staff we have experienced in any and all villas we've been to. Super friendly, always available, good vibes from all. It's hard to exceed expectations because we have come here so many times and it is always wonderful! Great trip. Thanks for all your help. Overall, we couldn’t have been happier with our stay. The staff was excellent. They were extremely patient with the little ones and very mindful of everybody’s little idiosyncrasies once they got to know us (and we them). 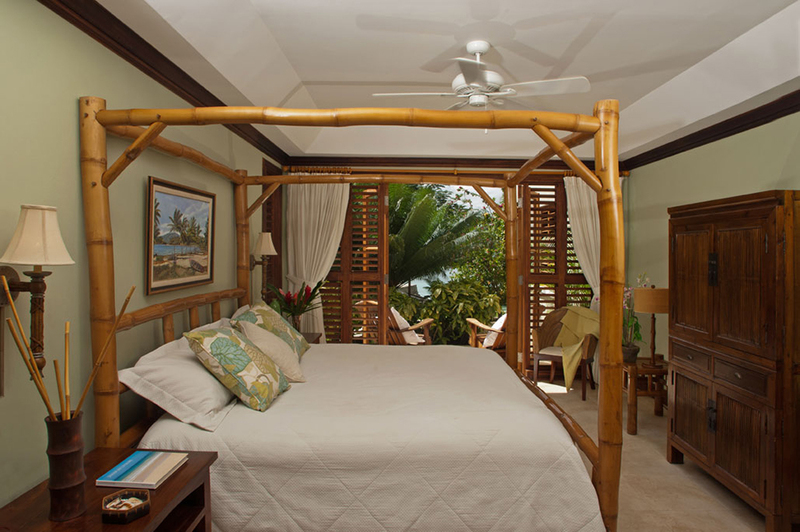 We have visited Jamaica frequently over the last several years and frequently have chosen the villa option. Makana certainly will rank near the top and I wouldn’t be surprised if we returned there one day. 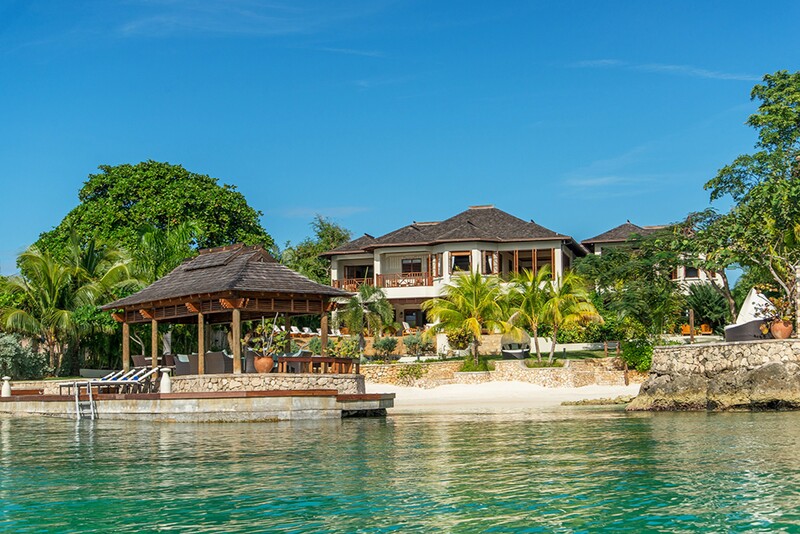 From the moment we arrived in Jamaica and were greeted by our driver, to the moment we were driven back to our departure flights, it was evident that all details were taken care of so as to ensure a wonderful vacation. The staff were friendly and accommodating. It is hard to single out one staff member who was the "best"- all were excellent! Makana and its setting were marvelous and perfect for our group.